We are fully qualified in hair loss and hair replacement, helping you to find the correct treatment and solution for your hair needs. Our micro scanner can see deep into your scalp and follicles . We are 1 of the first in the UK to have this technology. 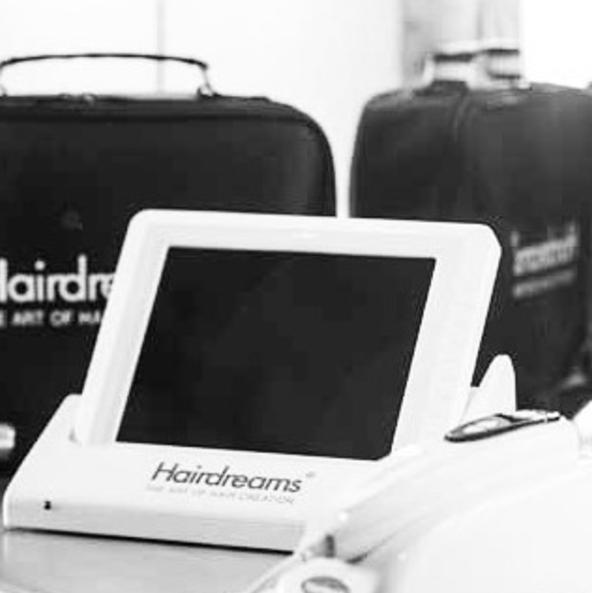 Even if you are not in our area we can recommend another Hairdreams partner to help you. You will be redirected to a website dedicated to the making of our hair loss solutions . *Private areas can be booked if you would prefer just ask when booking.